The Jersey is a stylish double door mirror cabinet with a white gloss profile. It also features soft closing hinges for quiet and gentle closure and adjustable glass shelves allowing you to organise and fit your products. 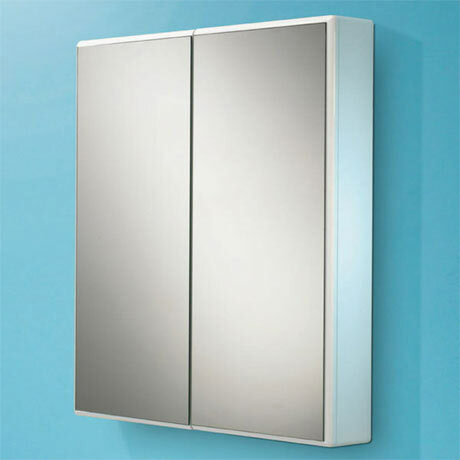 The Jersey mirror cabinet is perfect for adding modern style to any bathroom.